10 Ways To Dig $$$ Straight Out Of Your GardenHealthy, Wealthy and Wise! Gardening, even on a small scale is a pastime that ticks many boxes. 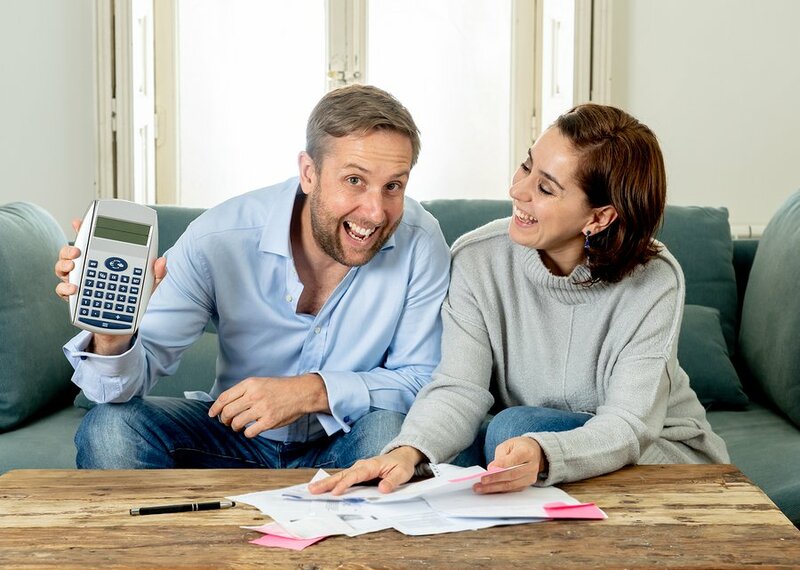 It doesn’t cost a fortune and with little investment you can be up and running in no time. It is one of the most fulfilling things you can do in a day. There is always something to show for your efforts. A major benefit of gardening is the great workout you get. Not only are you off the couch but you are stretching, bending and lifting. 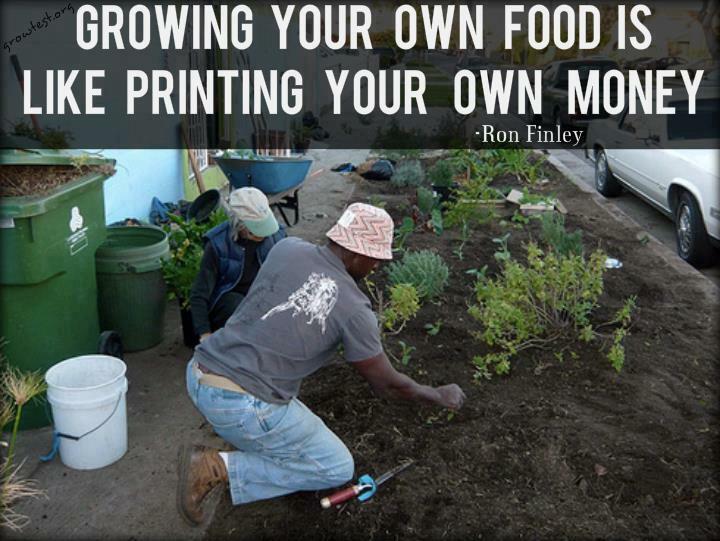 And, if that is not enough incentive to get gardening, what about it being a great way to save money? Herbs are expensive to buy fresh but we all know how flavoursome they are. Fresh herbs are more potent when used medicinally too. Some like basil are easy to grow from seed but if you are just starting out, buy small plants. The trick with herbs is to find out what they need to be happy right from the beginning. For example, lavender doesn’t like to have wet feet, so water sparingly. 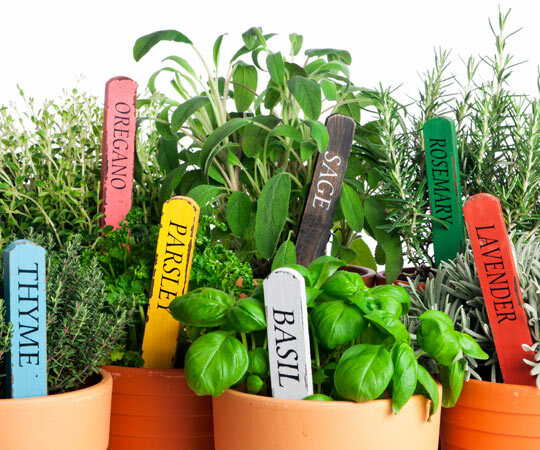 Choose herbs that you will use and concentrate on them to begin with – basil, chives, coriander, lavender, mint, oregano, parsley and rosemary. These you will use every day in the kitchen and in gifts too. Obviously keeping chickens is not possible for everyone but they are wonderful pets. They are an excellent way to recycle kitchen scraps, and the eggs from your own chickens are gold. Collecting your own eggs will save you money. The excess can be sold to friends or used to barter. Plants like basil and chives have great flowers and some others to grow are, too, such as citrus, dandelion, gardenia, hibiscus, jasmine, marigold, nasturtium, pansy, rose snapdragon and violet, to name a few. Growing a few of these will ensure something is flowering at any time. 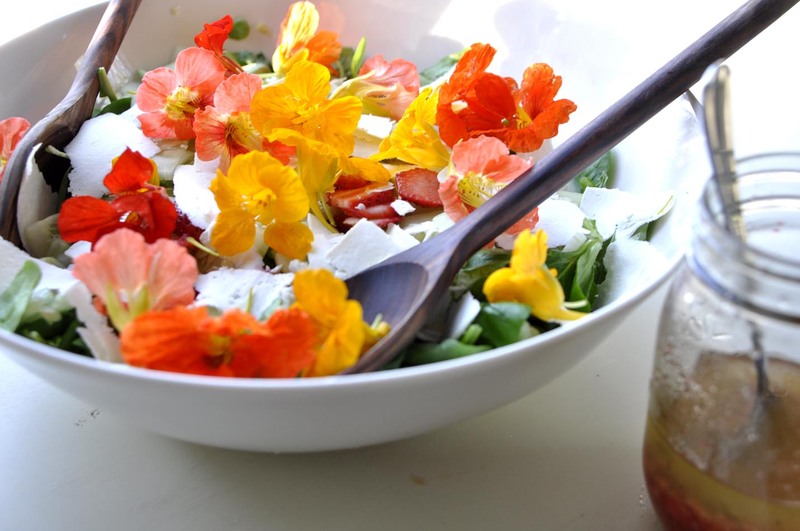 You can turn a simple lettuce into a gorgeous salad and a real talking point for little or no cost. If you are always at the nursery buying seedlings you will start to eat into your profits. You can usually buy a packet of seeds for the same price as a punnet of seedlings. So pick up a packet, follow the instructions an grow a hundred babies instead of 4-8. This again is not for everyone but if possible it is generally worth the effort. They just taste better. You know what you are eating and it is a good family activity. Children really enjoy looking through the garden for a new surprise every day.